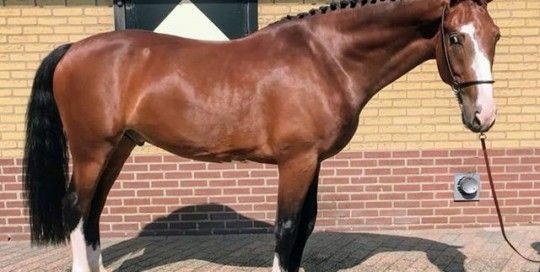 Nestled between heath and forest, the welcoming surroundings of Riant Equestrian Centre offers the style, comfort and class that will please both man and horse. meeting facilities and an acclaimed restaurant. In short, an accommodation with an infinite number of possibilities. 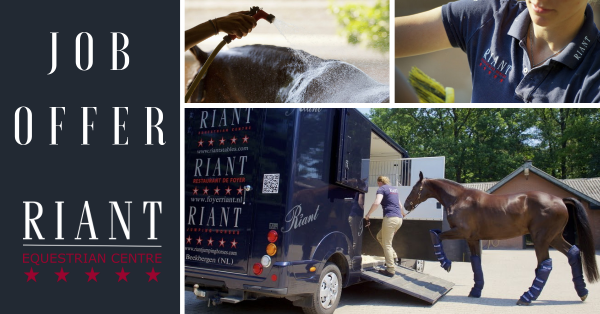 We hope to see you soon at Riant Equestrian Centre!